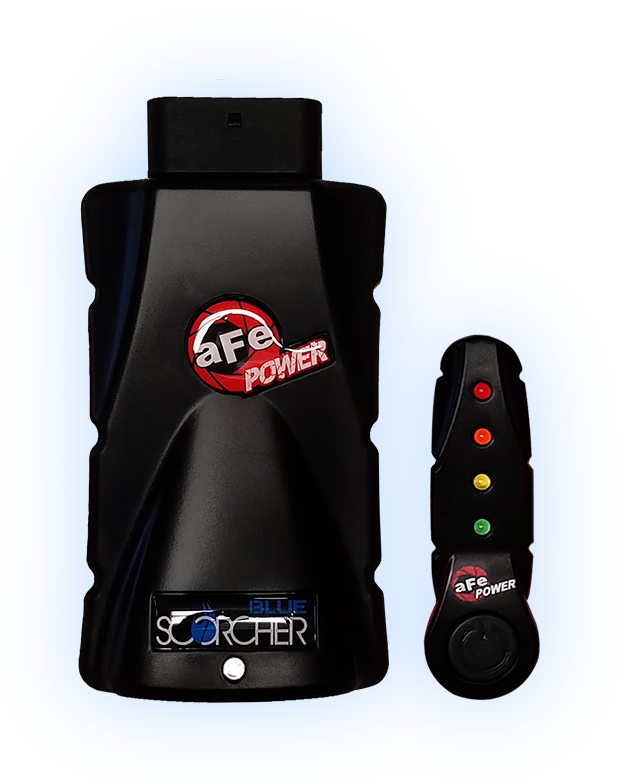 The Scorcher Blue Power module is the next generation of Plug and Play electronic module technology. 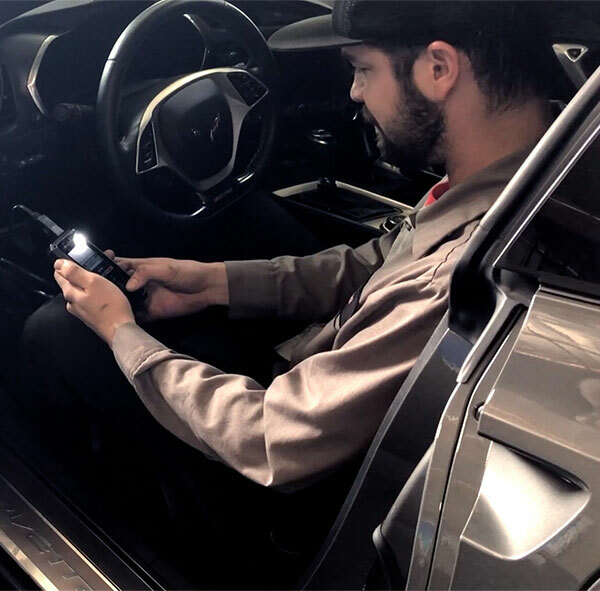 It is the fastest and easiest way to gain significant horsepower, torque and improve drivability without modifying or leaving any trace on the Engine Control Unit (ECU). 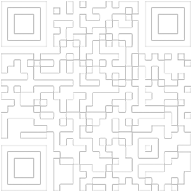 And with capability, you can download the free app to control and adjust the module with your hand-held device. 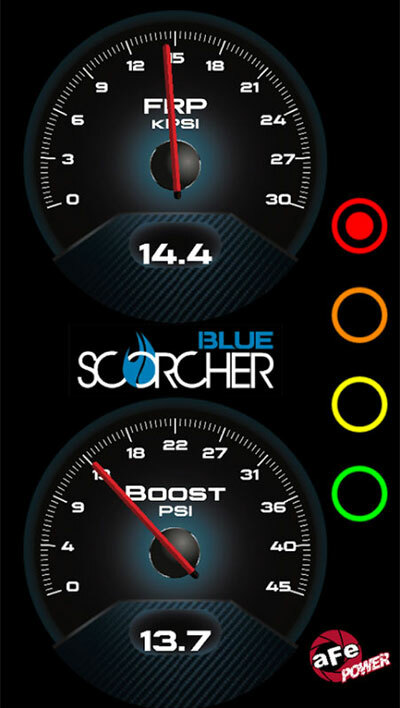 Increase Power And Performance: The Scorcher Blue Power module increases turbo boost, fuel pressure (only for diesel vehicles) and overall vehicle performance producing double-digit power gains on our in-house dyno. 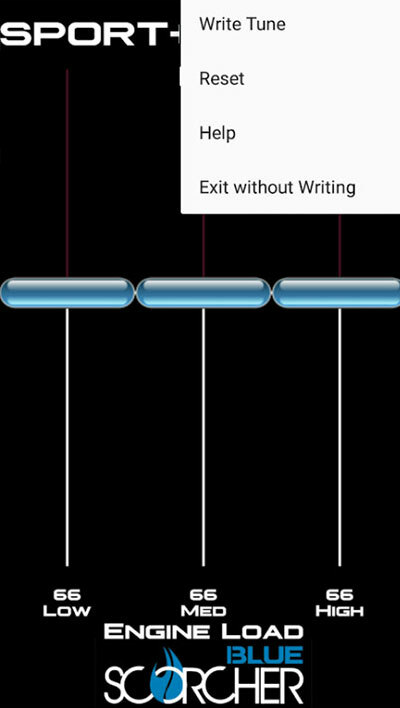 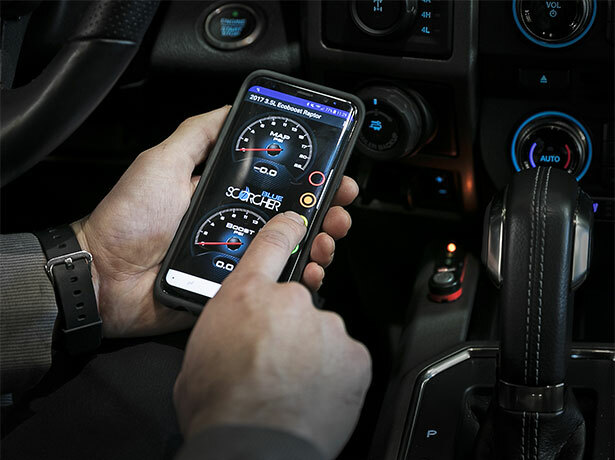 Smartphone Power Adjustments: With Bluetooth 4.0 connectivity you can control or view the action with your smartphone to make power adjustments, custom tune different power modes, view gauges for engine parameters and more via the free iOS or android app. 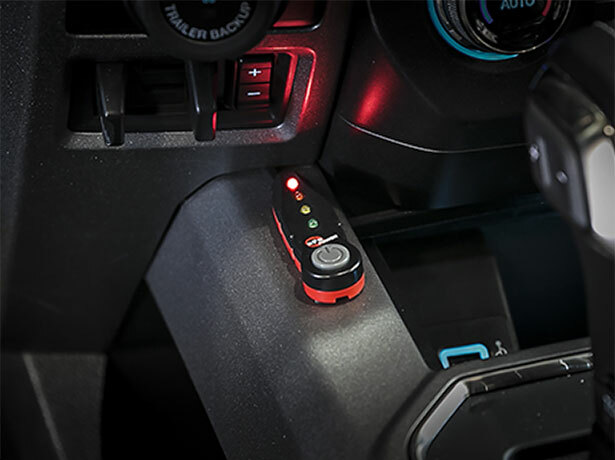 In-Cab LED Control Switch: This Power module is equipped with 4 different power settings loaded and identified by the LED light control switch for on-the fly power adjustments: Stock (Green), Sport (Yellow), Sport+ (Orange) and Race (Red) to suit your driving needs. 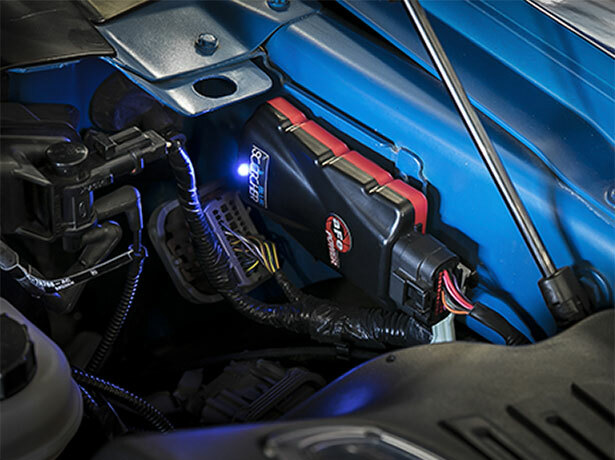 Direct Plug and Play Power: Designed with factory style connectors, it easily connects to engine sensors for a quick and simple install. 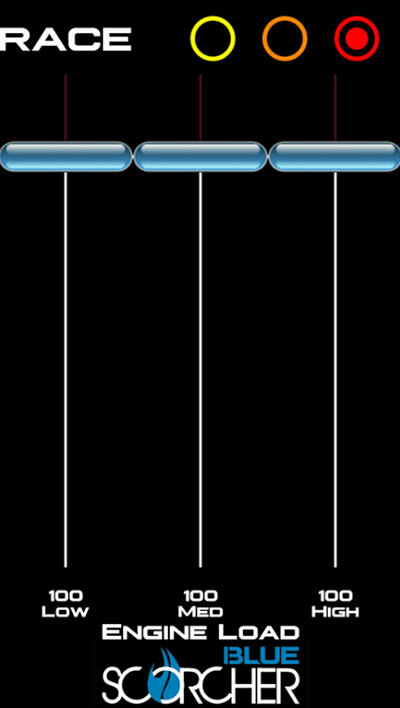 The LED control switch can be routed through the firewall into the cabin or control the module via Bluetooth with the smartphone app. 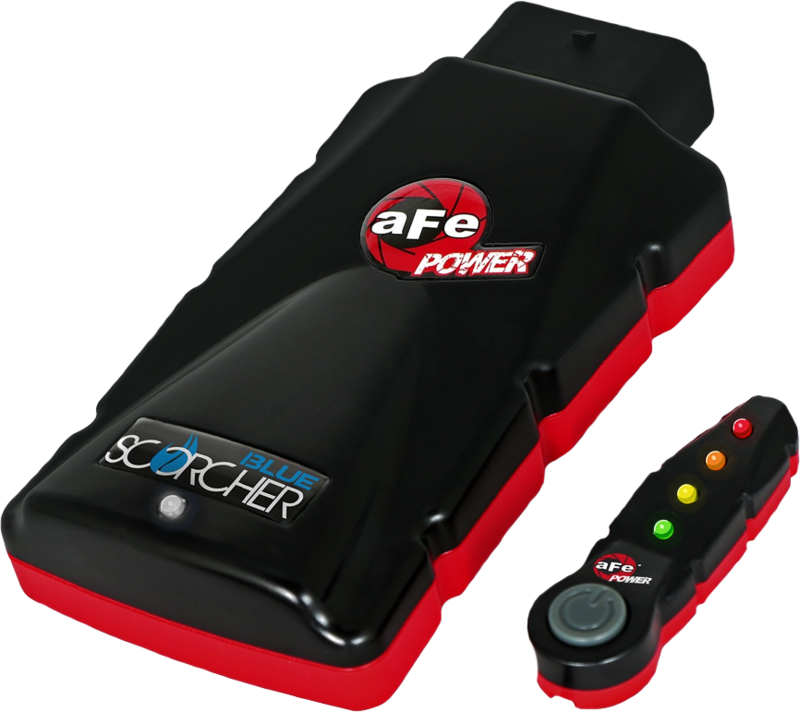 Scorcher Blue App: The aFe Power Scorcher Blue app is free on the APP Store and Google Play store and allows the smartphone device to become a handheld remote for the module. 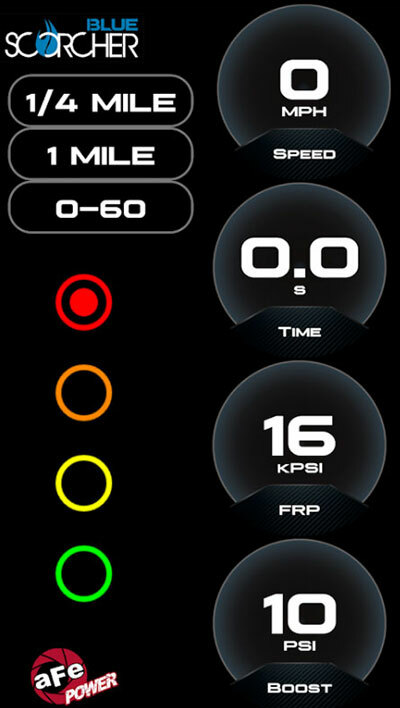 It also displays turbo boost gauges (MAP and TMAP) and fuel pressure for diesel vehicles, allows you to customize each power mode, upgrade to the latest version and even measure 0 to 60 and ¼ mile times.